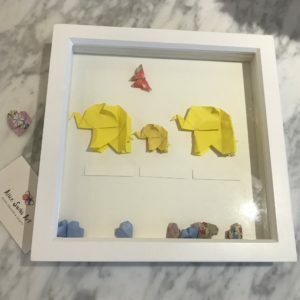 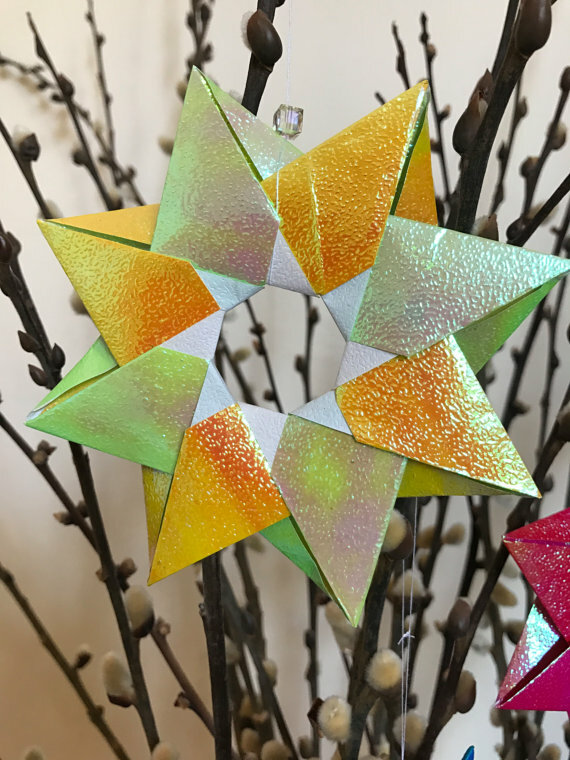 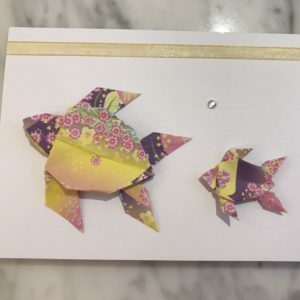 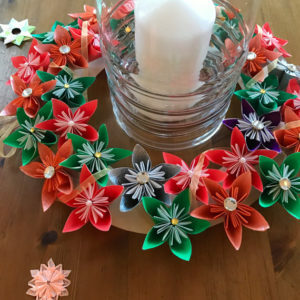 3 beautiful handmade origami star decorations would make a wonderful addition to your home, brightening it up those spaces that's missing a special something. 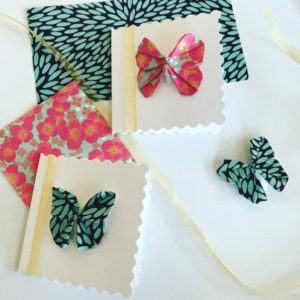 Colour, size, and personalisation is possible for no additional cost – just contact us and we'll get back to you! 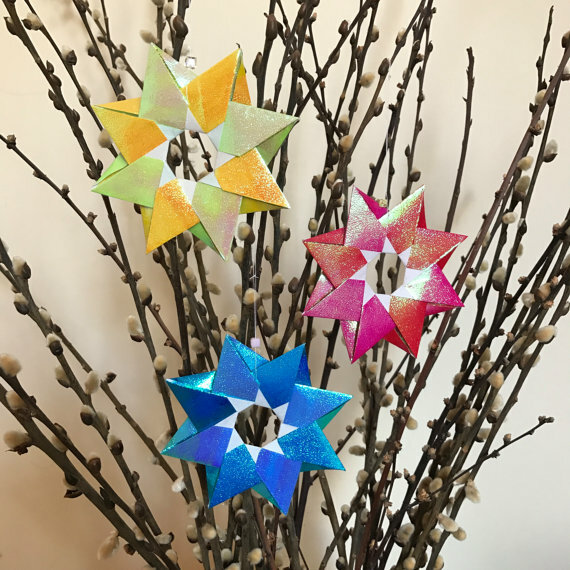 3 beautiful handmade origami star decorations would make a wonderful addition to your home, brightening it up those spaces that’s missing a special something. 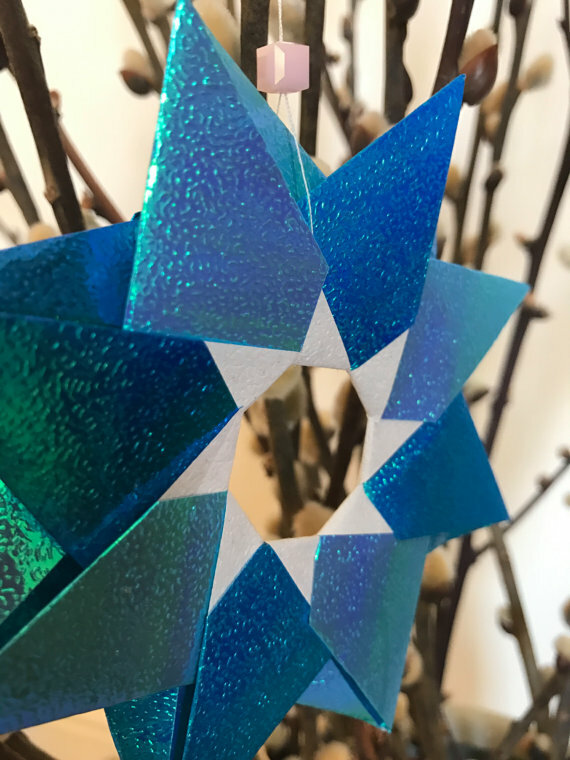 Colour, size, and personalisation is possible for no additional cost – just contact us and we’ll get back to you!